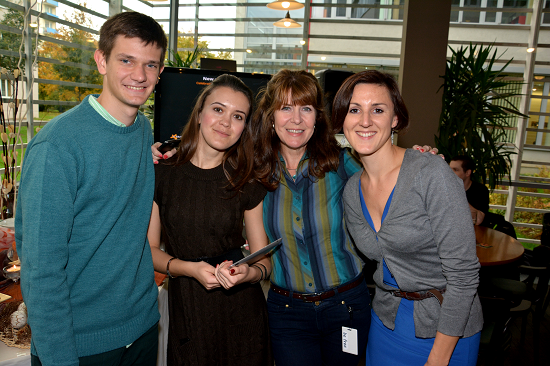 AVAST team gets together to work and to celebrate! The release last week of the new #avast2014 became a great opportunity to get our global team together. 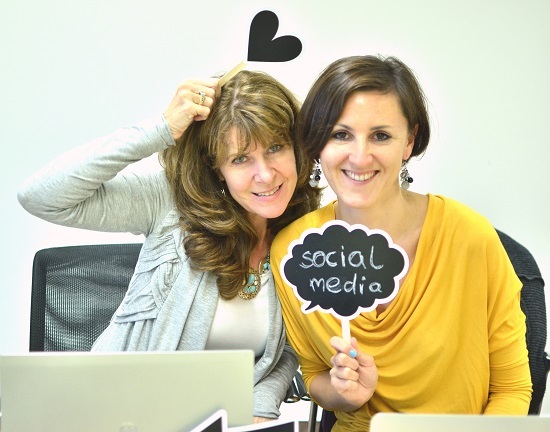 Members of the Social Media and Communication team met in the HQ of AVAST Software in beautiful Prague. Our team normally works remotely and its members are spread in different countries: Czech Republic, USA, Spain, and Germany. Finally, we all met at once, to work together, exchange ideas, and to celebrate. 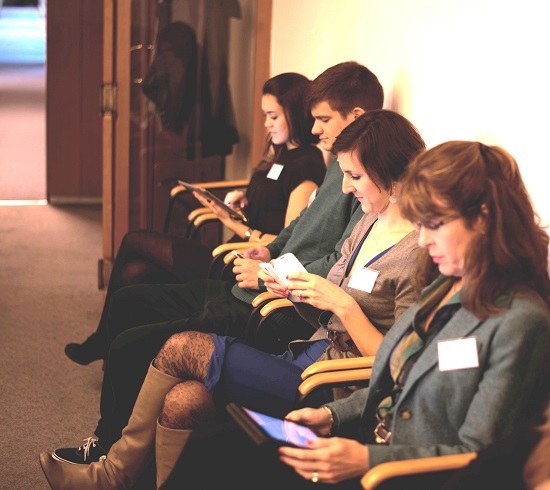 Preparation for the release, coordinating communication, and organizing the international press conference as well as coordinating social media activities was our major focus. It was hard work but we found time to be together sight seeing in Prague. It was a great way to get to know each other better and simply have fun. A picture is worth a thousand words, so check it out. 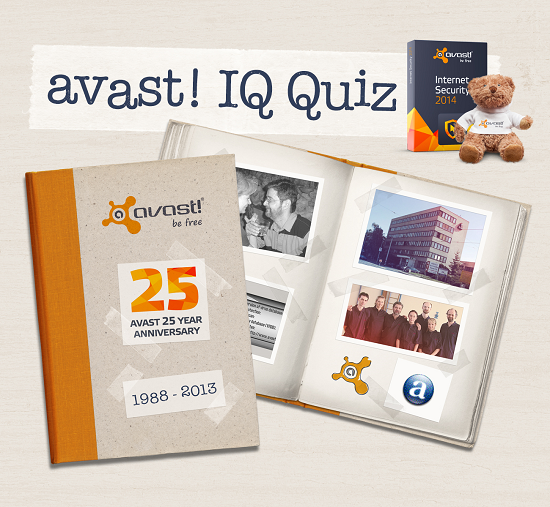 Also, see the gallery of pictures on our avast! Facebook page. The Social Media team concentrated hard on tweeting from the press conference. Live stream #avast2014! 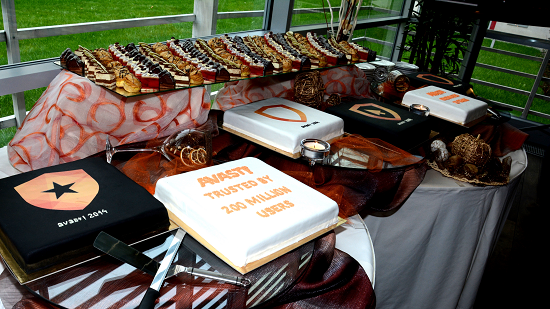 We had many occasions to celebrate: The new #avast2014, the 25th anniversary of AVAST Software, as well as nearly reaching 200 million users of our products. Working hard? Yes, but also having fun! The AVAST Communication team gets together over the weekend to discover the beauty of Prague. We took pictures next to the legendary colorful wall of John Lennon.